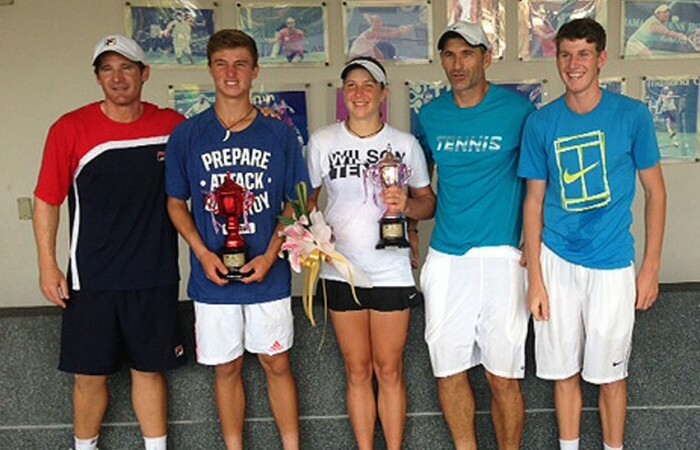 A troupe of emerging Aussie juniors has returned home after a successful Australian Asia ITF Tour that comprised events in Bangkok, Kuching and Manila. Strong results at a recent junior event in Manila, Philippines have seen several young Aussies enjoy career-best rankings, capping a successful trip to Asia as part of the Australian Asia ITF tour. 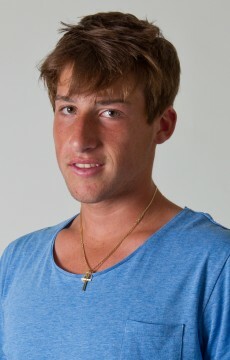 Omar Jasika reached the semifinals of the boys’ singles event, while Harry Bourchier progressed to the quarterfinals; in the girls’ tournament, Sara Tomic made it through to the last four. 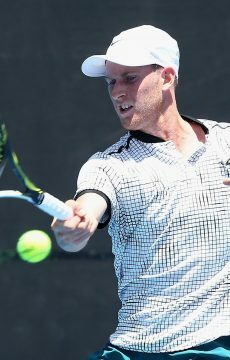 There was plenty of Aussie success in the doubles event, with Bourchier combining with New Zealand’s Cameron Norrie to win the title, beating compatriot Akira Santillan in the title match (who had partnered Austrian Lucas Meidler). 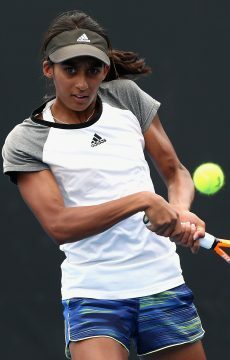 Australian duo Naiktha Bains and Olivia Tjandramulia reached the girls’ doubles decider. 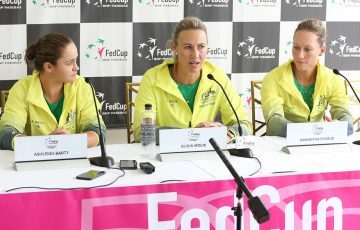 AIS and National Academy head coach Liam Smith said that the tour had been a successful one for the Australian group. “The players learned a lot and worked hard over the three-and-a-half weeks on the road,” he said. 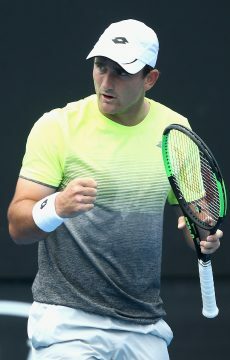 “There have been some notable rankings improvements, with Ellen Perez moving into the top 60 from way outside the top 100 prior to the tour, and Omar Jasika reaching the top 20 for the first time, now the youngest player ranked inside the top 25 in the world. 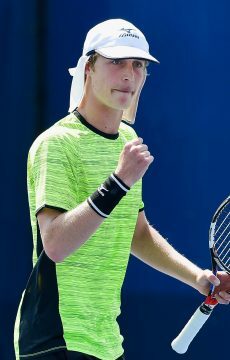 Harry Bourchier moved to a career-high ranking of No.25, as well as several other members of the team gaining further rankings points and vital experience for the future. 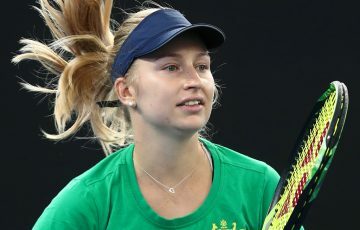 The Australian squad for the Asian tour comprised Bourchier, Jasika, Santillan, Daniel Guccione, Marc Polmans and Priscilla Hon, along with coaches Smith, Wayne Arthurs and Anthony Richardson, and physical performance coach Stefano Barsacchi. 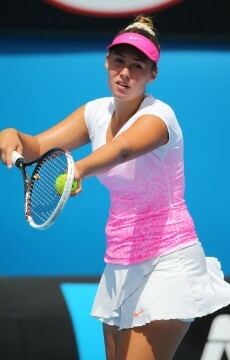 Although they were not members of the same tour, several other Aussies contested the Asian junior events, including Perez, Tomic, Tjandramulia, Bains, Brad Mousley, Jake Delaney, Lizette Cabrera and Kimberly Birrell. 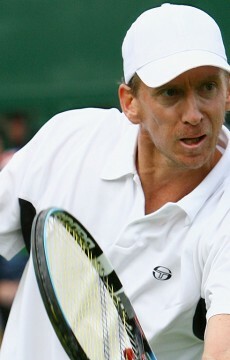 “The main aims of the tour were for players to gain further experience competing internationally against their peers, to build on players’ rankings to obtain entry to the Grand Slam junior events at the French Open and Wimbledon, and to further players’ development via them learning how to manage training and school workloads while competing on the road,” Smith explained. 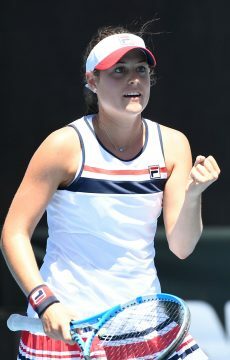 It wasn’t only strong results in Manila that contributed to the significant rankings gains of many of the young Aussies. 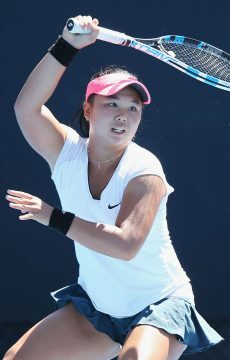 In the previous event in Kuching, Malaysia, Mousley and Bourchier progressed to the boys’ singles quarterfinals, while Tjandramulia and Bains clinched the girls’ doubles title. 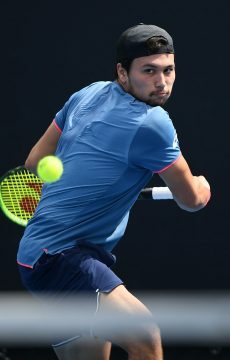 Bangkok was the first event of the tour, and was dominated by the Aussie troupe – Jasika won the boys’ singles title, Perez captured the girls’ crown, and Mousley combined with Austrian Meidler to win the boys’ doubles event. 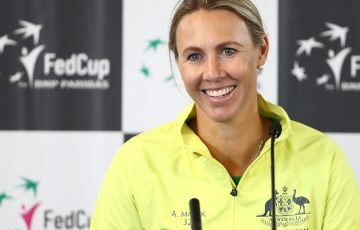 Smith said that regardless of results, the Australian Asia ITF tour has provided the players with invaluable experience as part of their ongoing development. “The players who had strong results gained further confidence and experience, while the players who were hoping to perform better gained further motivation to work harder and improve with the view to stronger performances throughout the year,” he said.